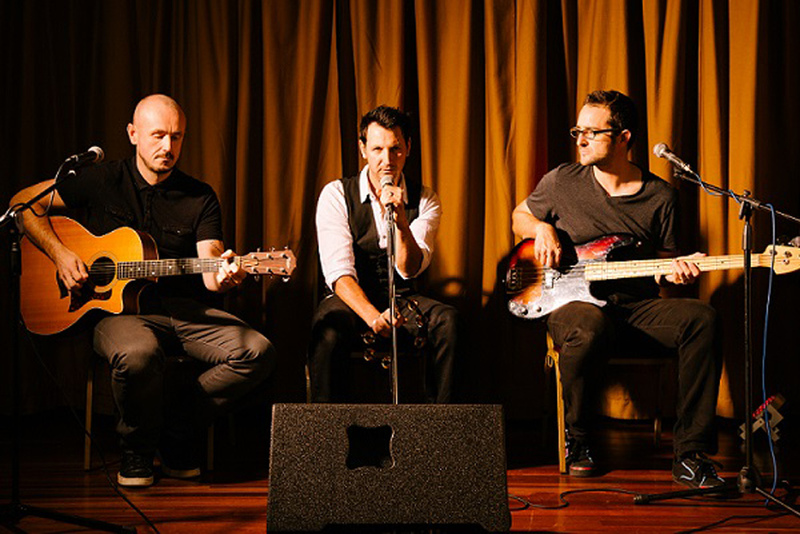 For the Acoustic Trio which can be booked alongside the full band, the guys offer chilled out, bluesy versions of the following songs. 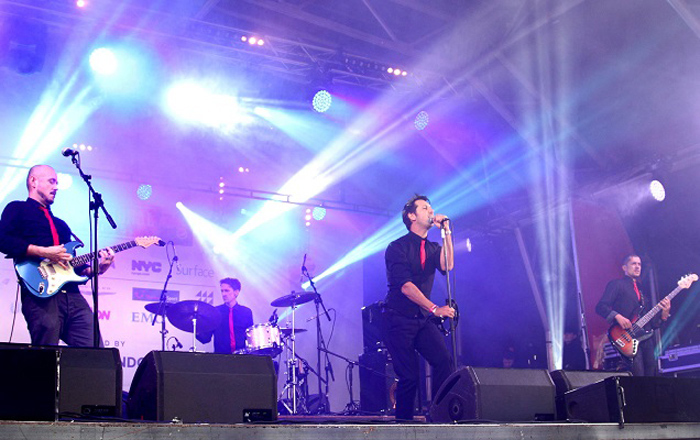 "Brilliant band, got everybody up dancing"
"Perfect entertainment for the bus tour!" 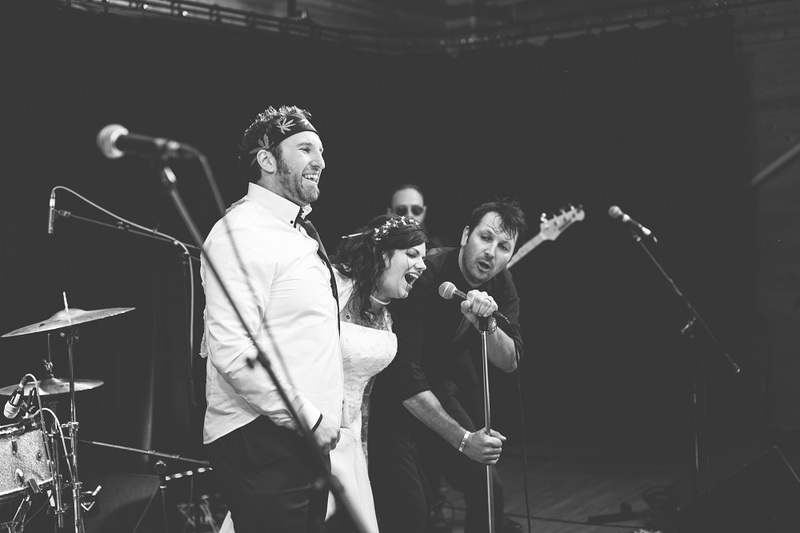 "If you're looking for a band for your wedding or an acoustic duo you won’t find ..."
"Every single guest said the band were the best they has ever heard/seen at a wed..."
"...we appreciate that they really went the extra mile"
"Indie Riot were by far the best wedding band we'd ever heard!" 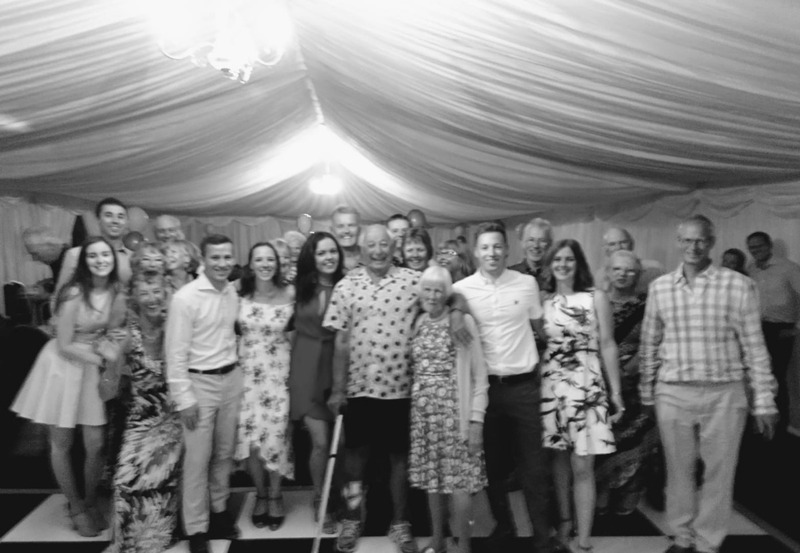 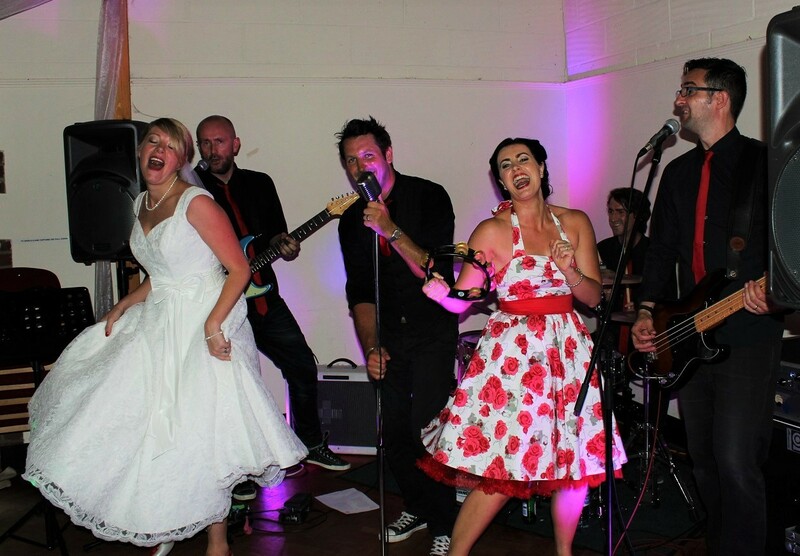 "I think the band are genuinely the best function band I have seen"
"The band did a fantastic job and made it a night to always remember." 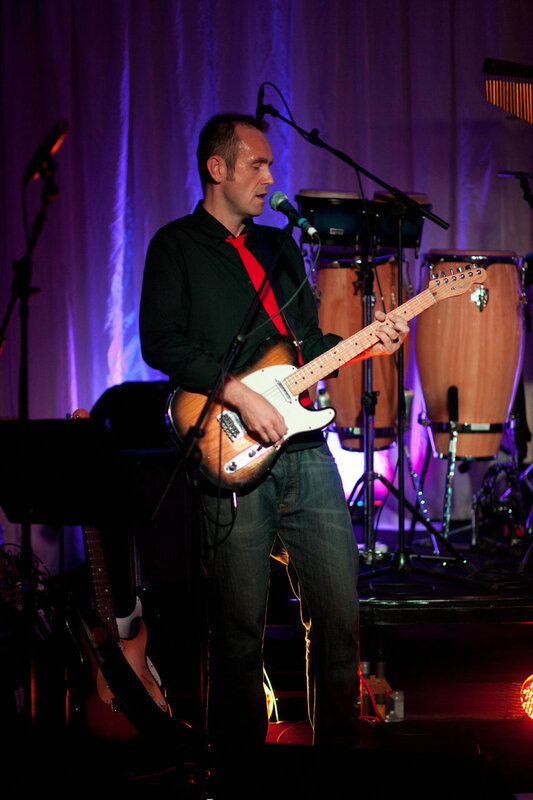 Played for corporate names such as Jamesons Whisky, Nespresso, TopShop and O2, just to name a few. 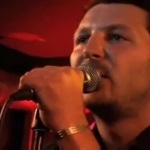 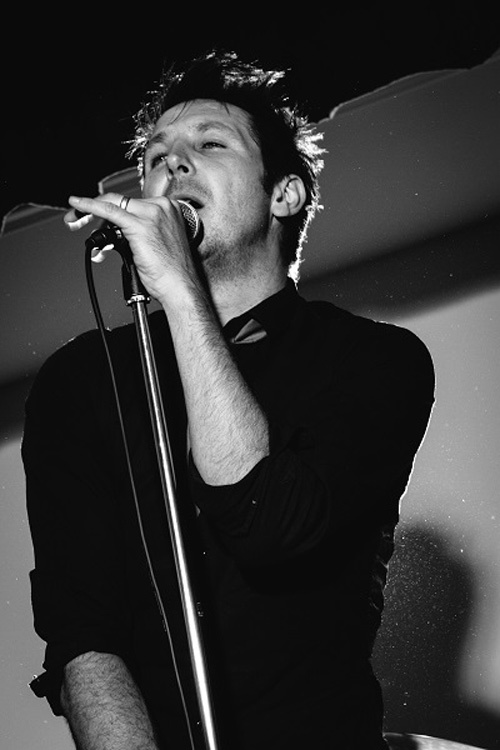  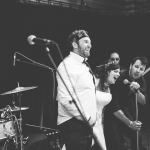 4 Piece Band: Male Vocals, Guitar (with vocals), Bass (with vocals), Drums (with vocals). 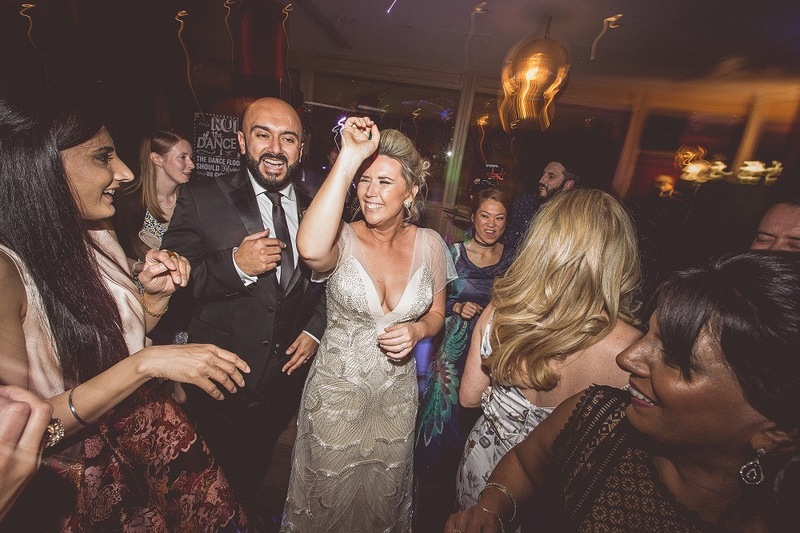 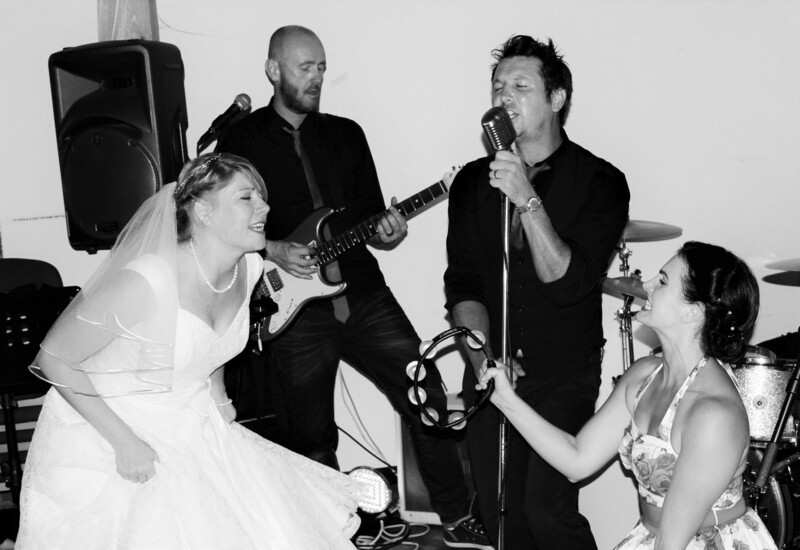 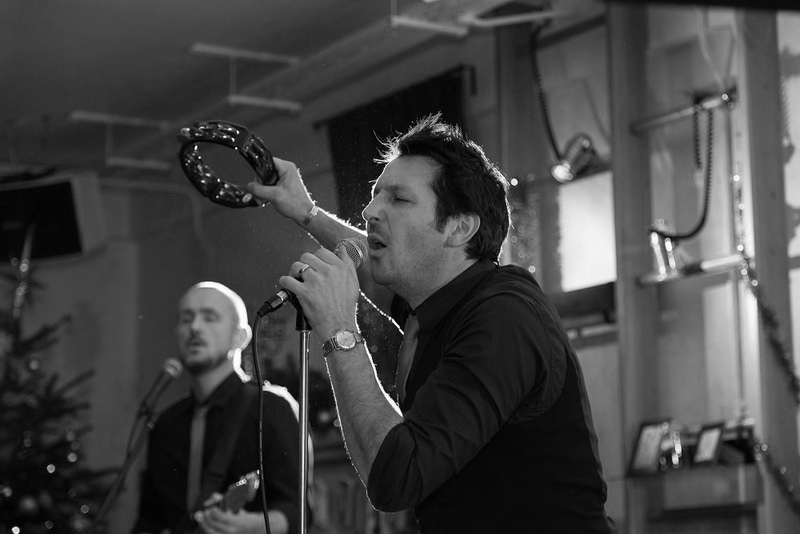 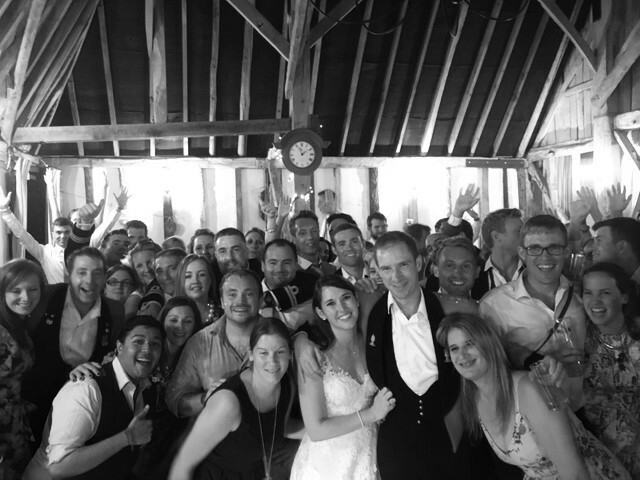 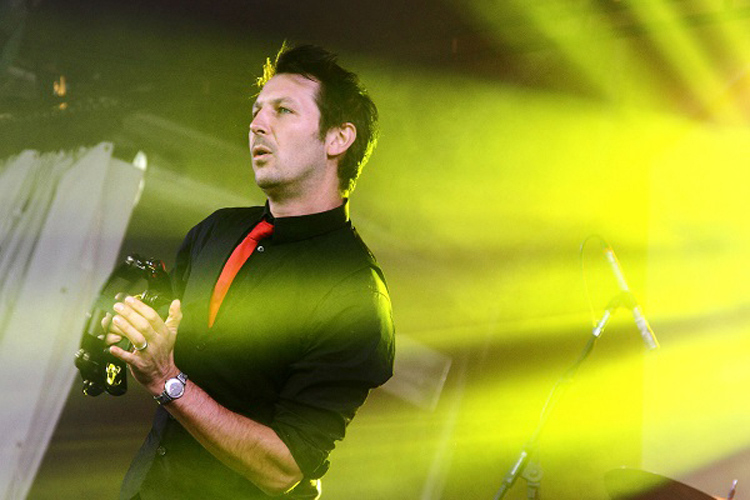 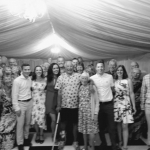 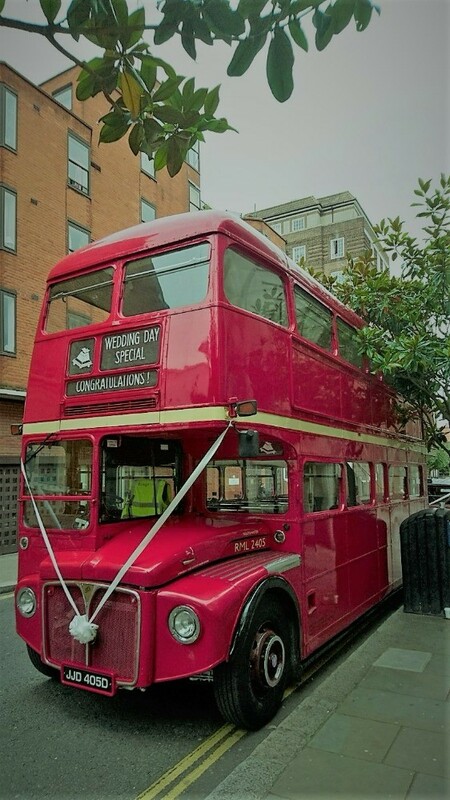 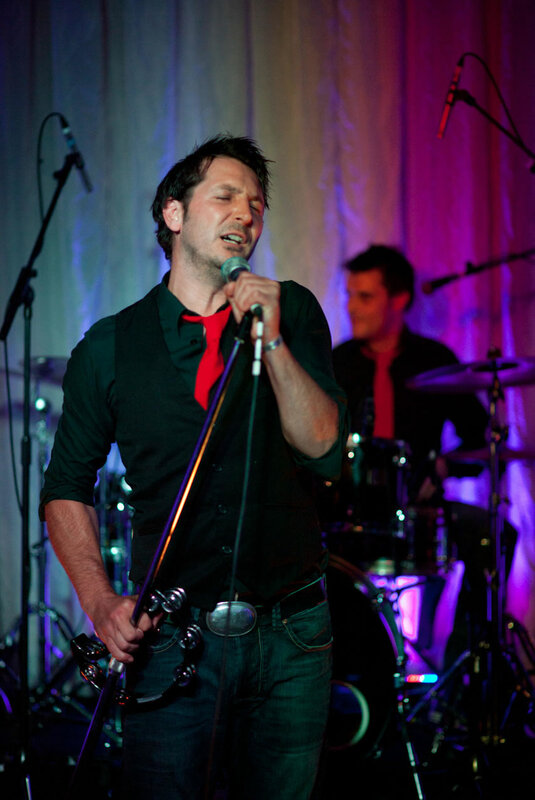 * A highly experienced function band they have played hundreds of weddings, corporate events and private parties in every venue from The Local Pub to Trafalgar Square, and everything in between. 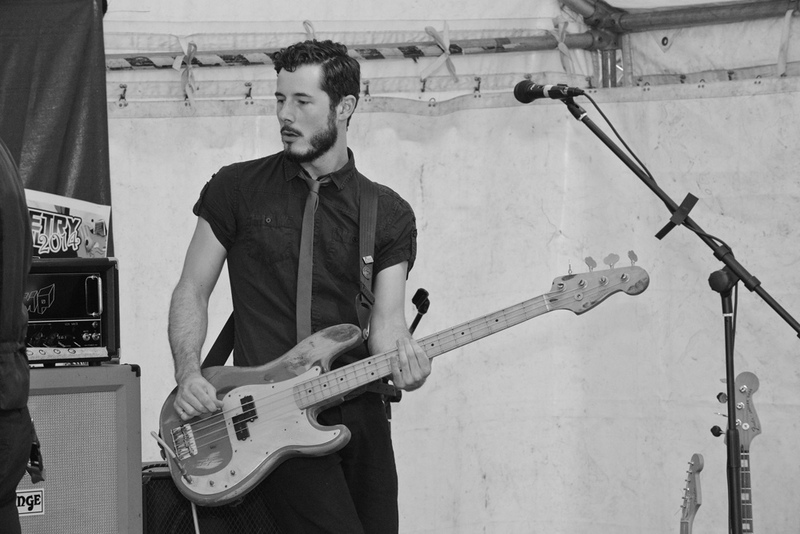 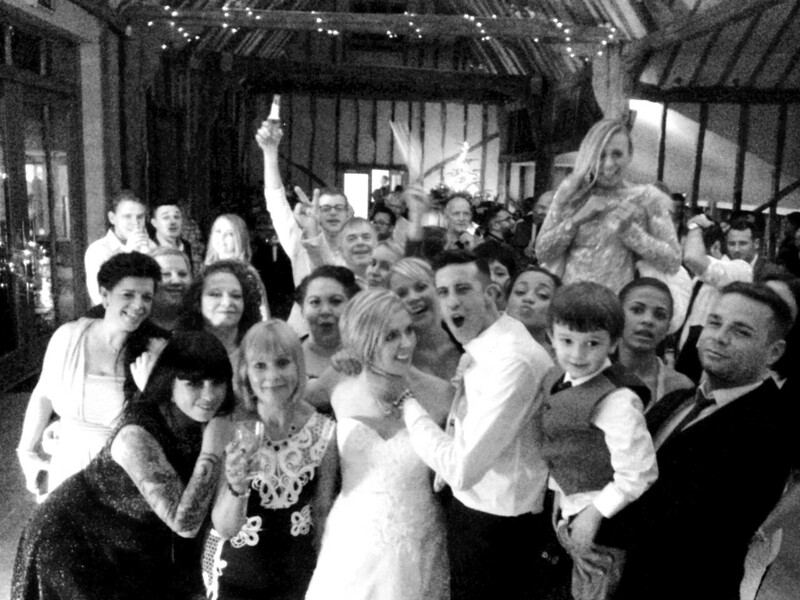 *SPECIAL OFFER* Indie Riot are offering a 10% discount for all gigs booked for January, February & March dates. 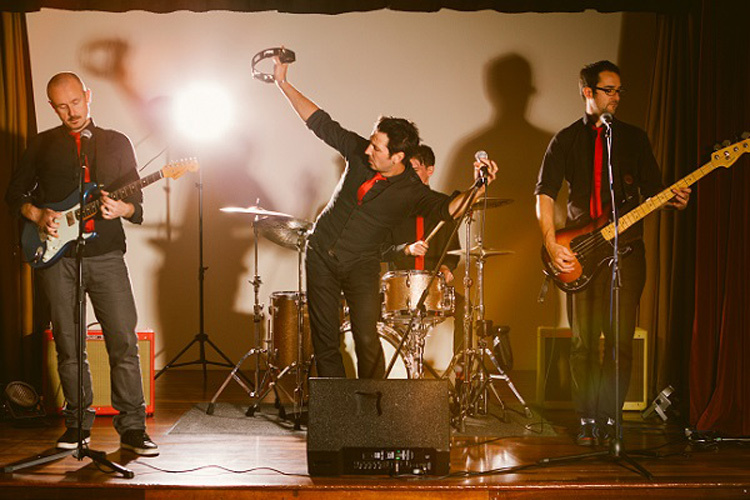 Please call an Alive Network booking agent today for more information. 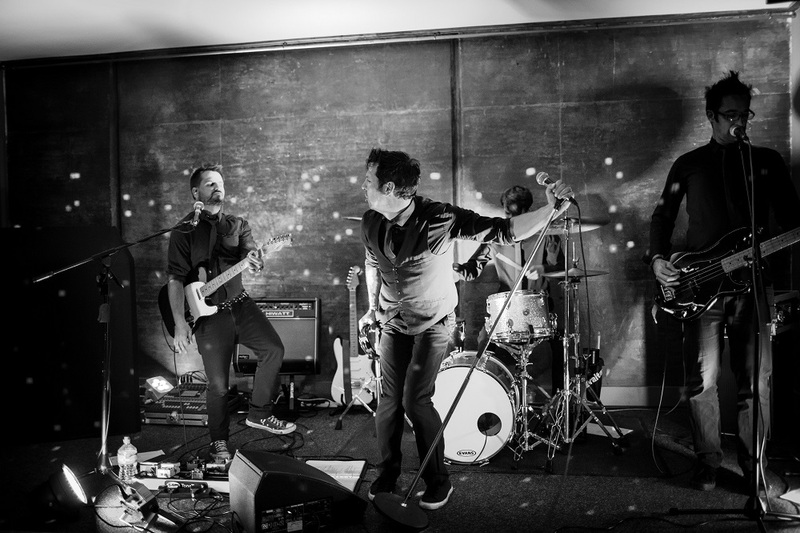 With an authentic sound, Indie Riot put everything into the live show - they believe in performing to and not just playing in front of their audience. 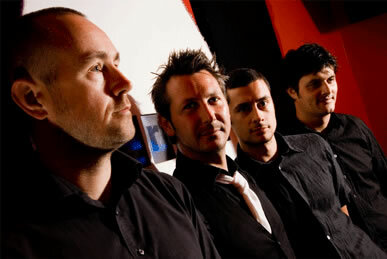 With this in mind their sets sets are full of tracks they enjoy and therefore hopefully you will too! 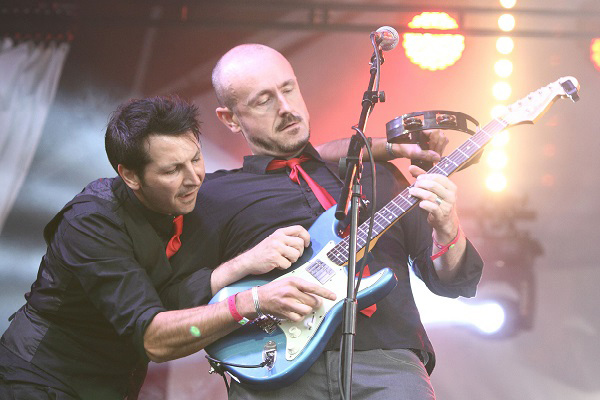 Their repertoire includes hits everyone will know from artists they are inspired by including The Who, The Beatles, The Rolling Stones, Oasis, The Kings of Leon, The Black Keys, The Killers and many more. 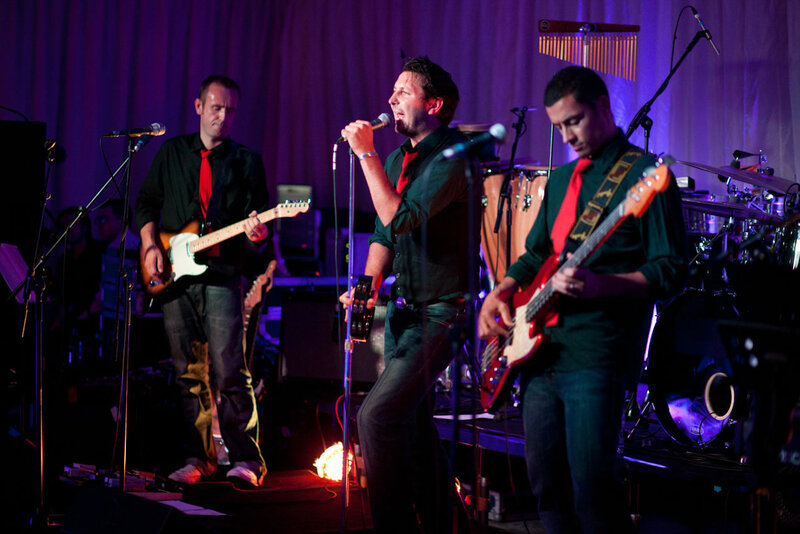 They are also happy to tailor the set list for your event, just ask and they will do their best to help! 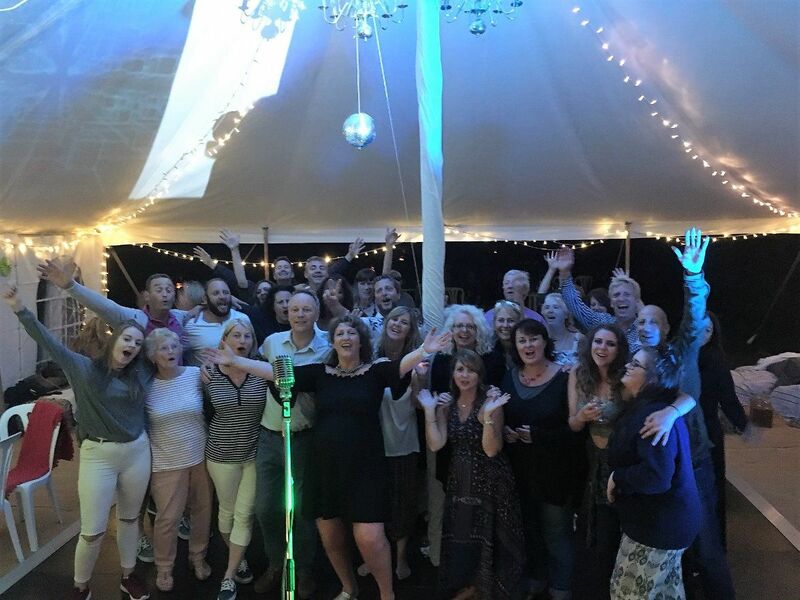 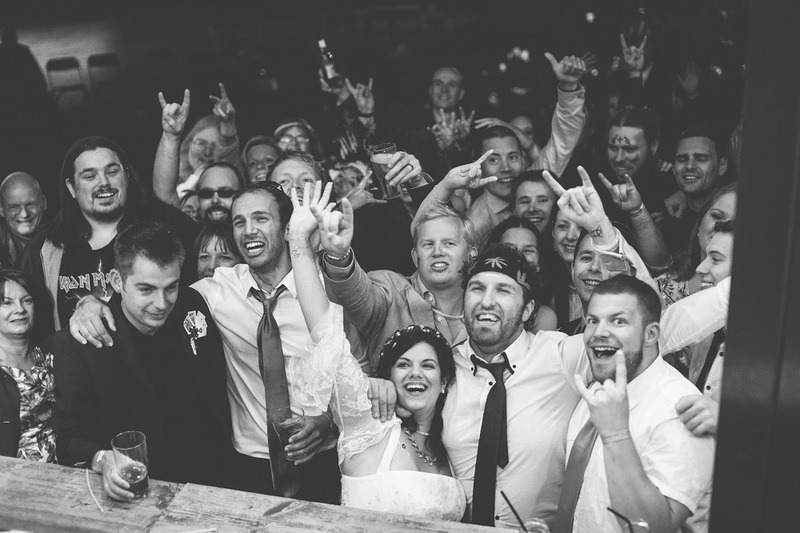 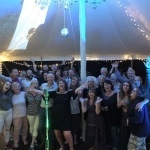 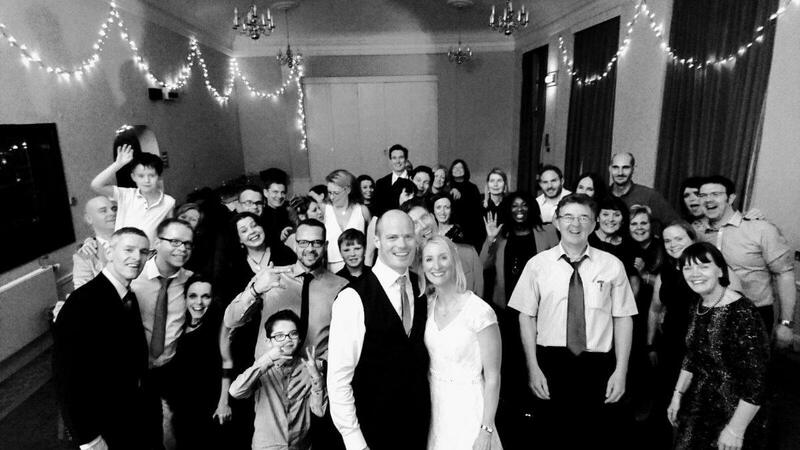 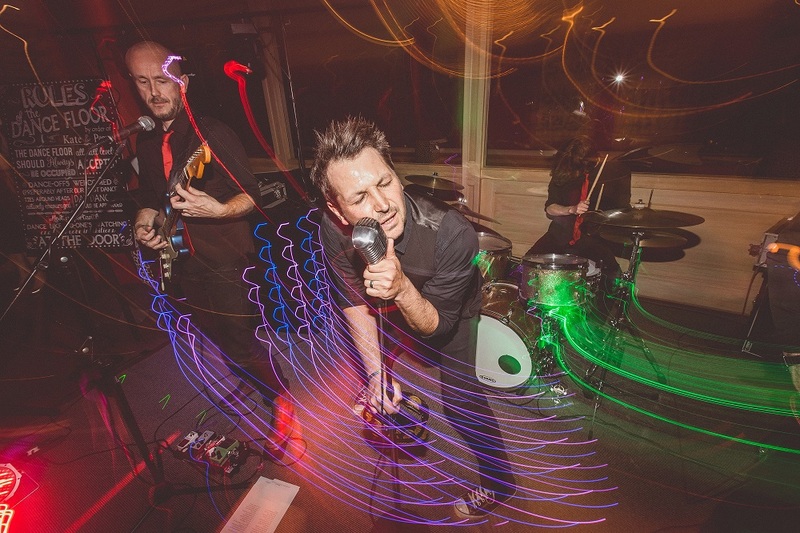 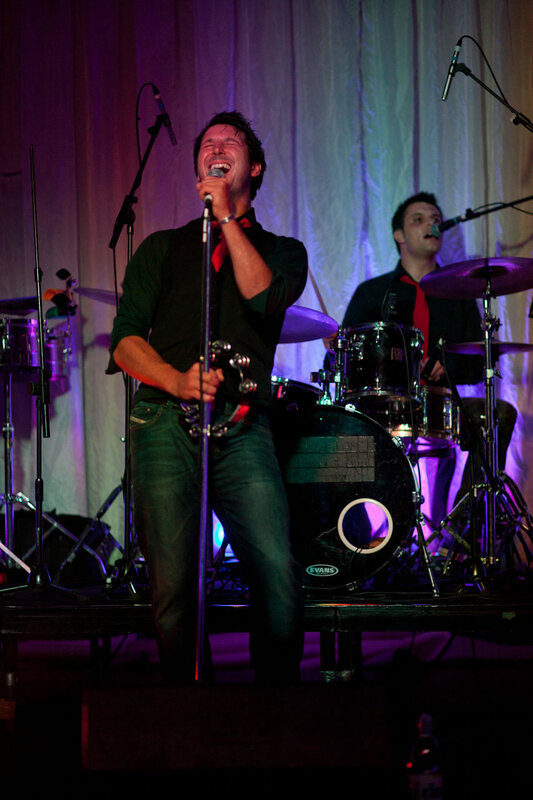 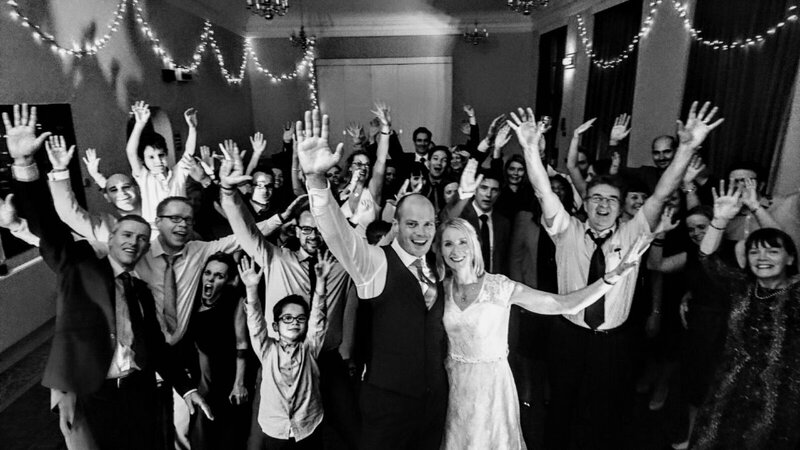 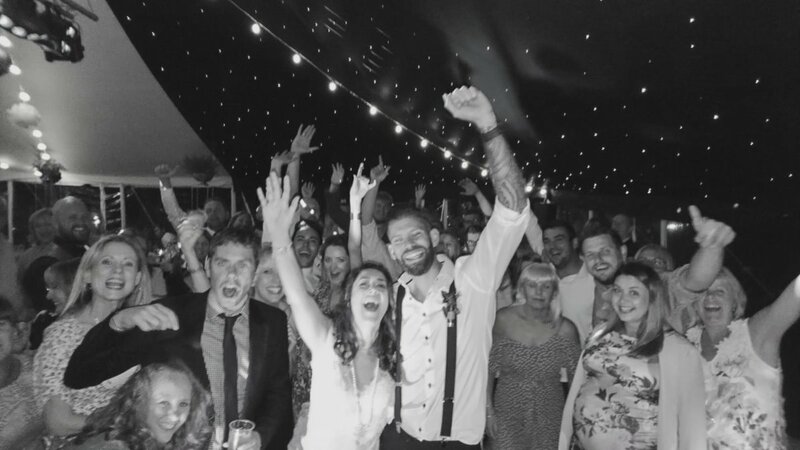 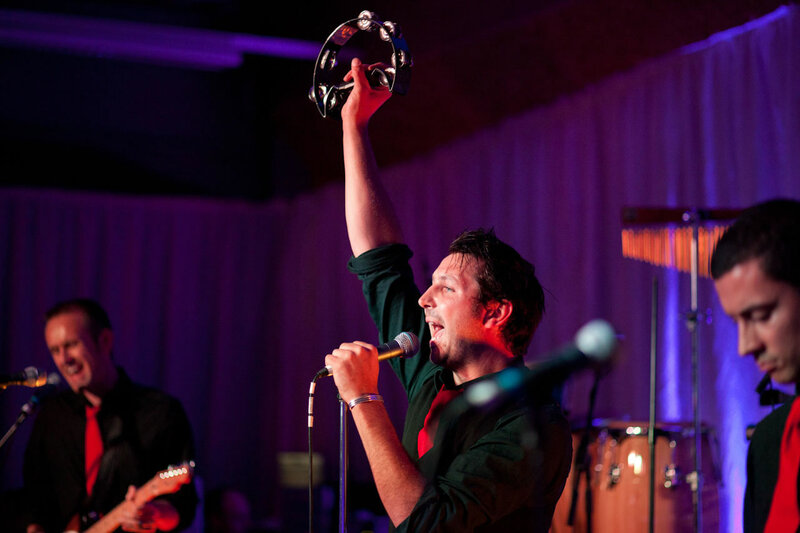 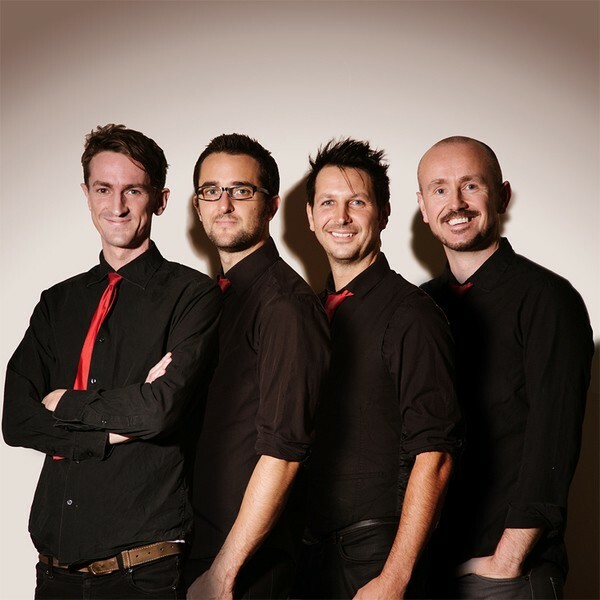 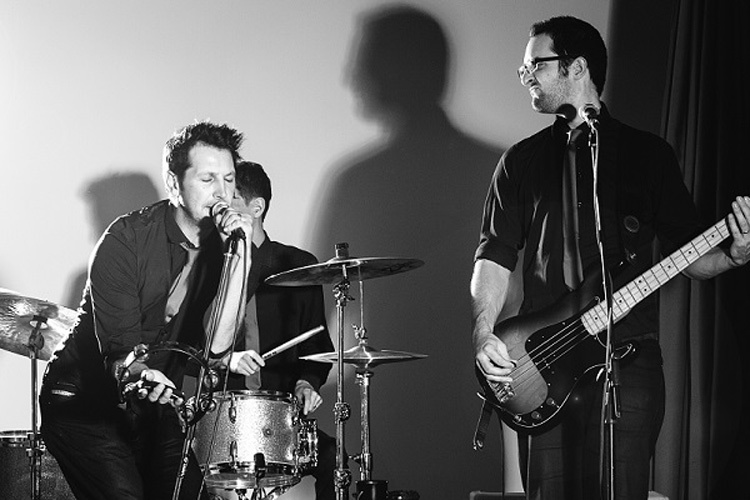 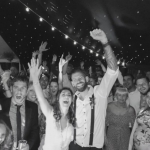 So, whether you need a band for your Wedding, Corporate Event or Private Party, Indie Riot’s infectious energy, combined with a finely crafted set list packed full of hits, will keep your dance floor rockin’. 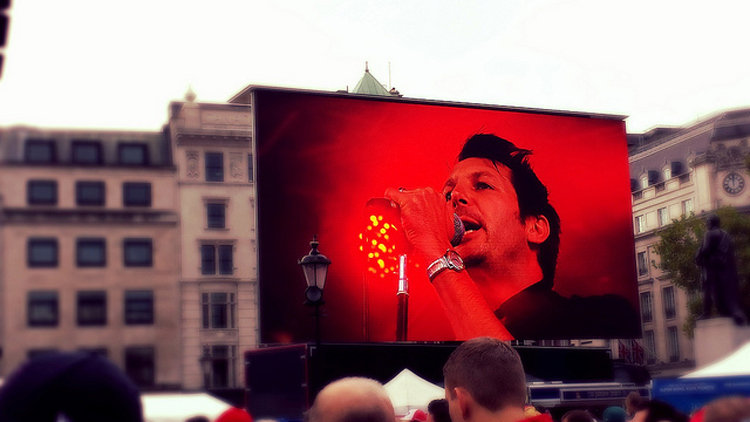 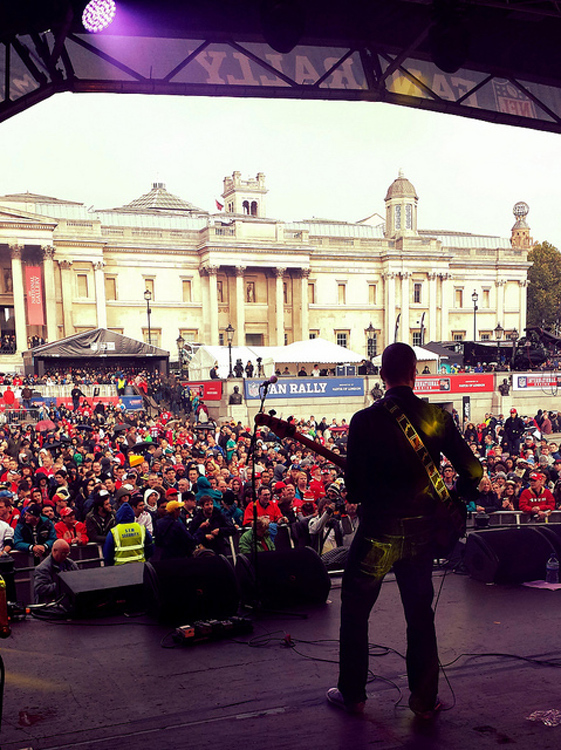 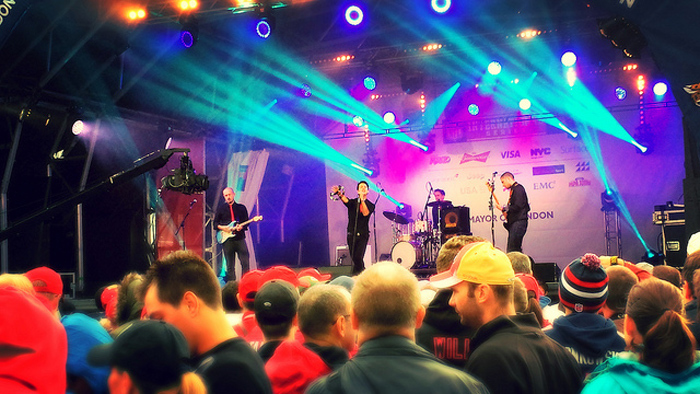 Indie Riot are hugely experienced having played hundreds of weddings, private parties and corporate events for clients such as Jamesons Whisky, Nespresso, TopShop as well as entertaining thousands in Trafalgar Square for the NFL Fan Rally. 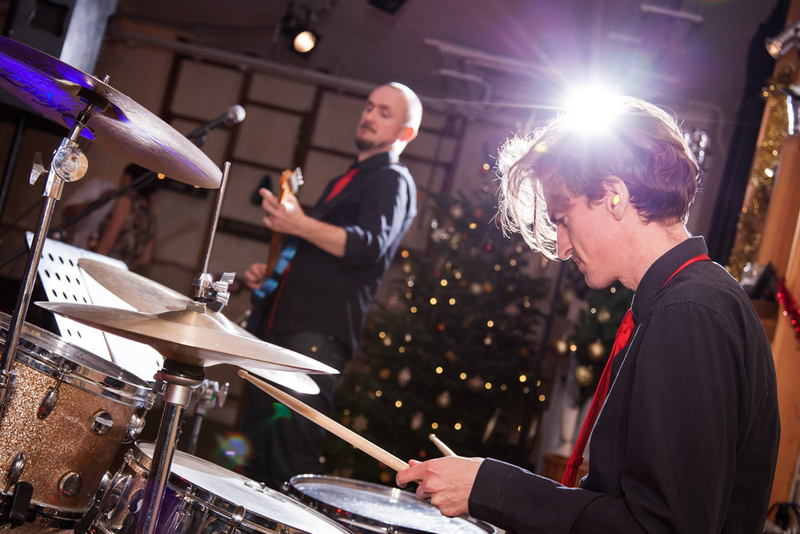 These talented, full time musicians take pride in every performance and are always punctual, respectful and super professional both on and off the stage. 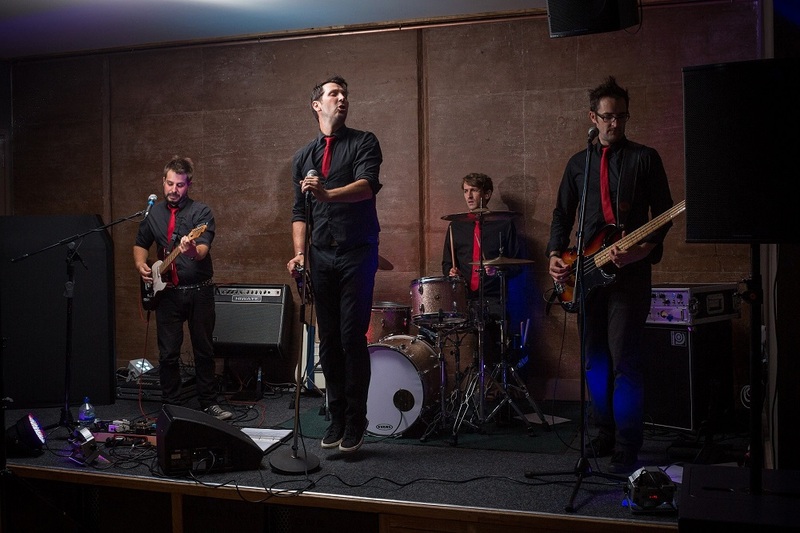 As you will see from their references they are often praised for being a pleasure to work with so not only are you guaranteed a rocking performance from Indie Riot, they are also one of the friendliest bands you will come across. 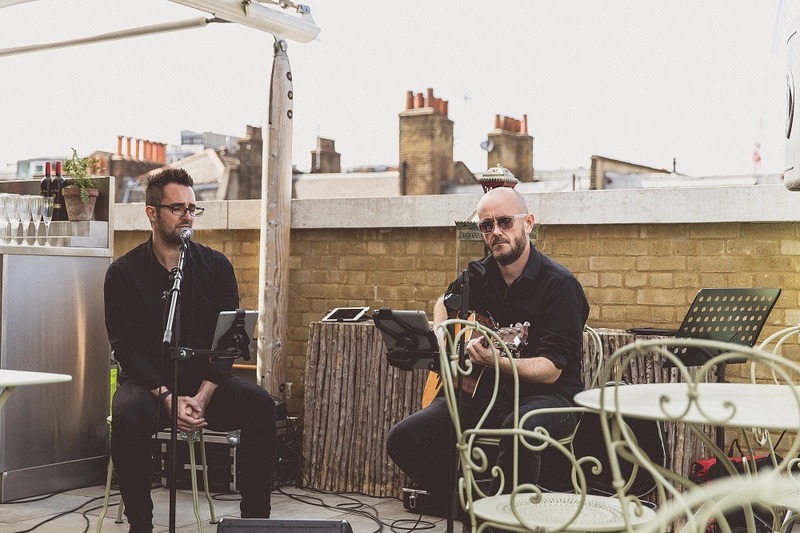 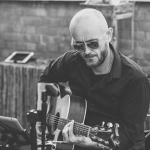 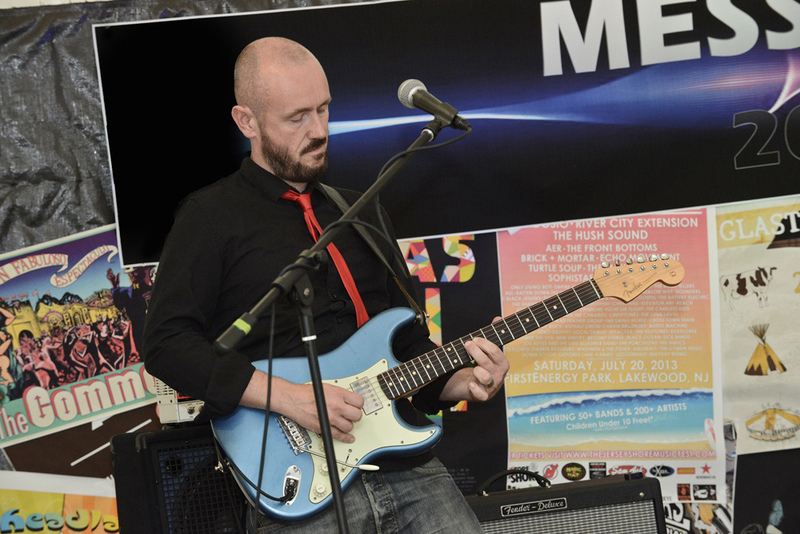 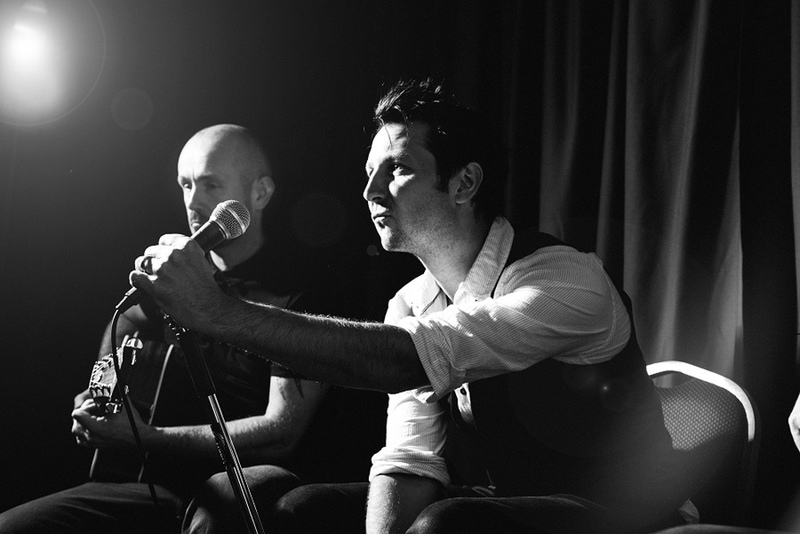 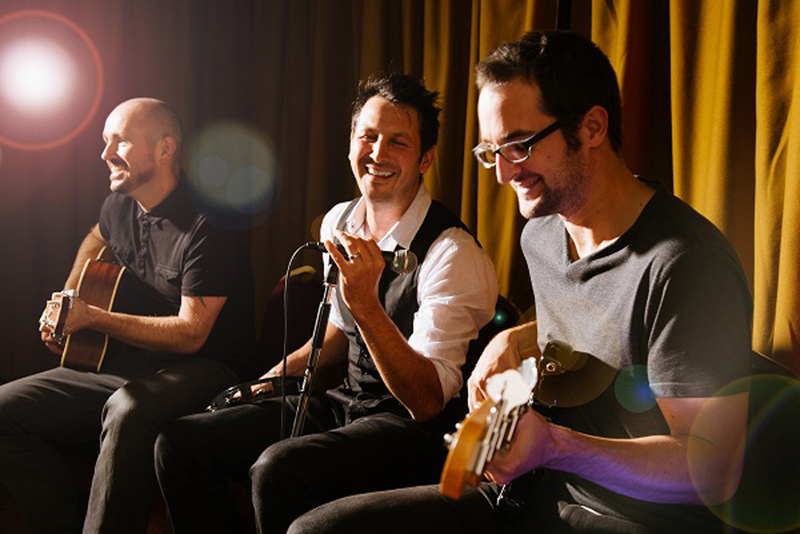 For a more chilled out option earlier in the day, the band also perform as an Acoustic Trio (male vocals, guitar & bass) giving their own laid back, bluesy feel to current and classic hits. 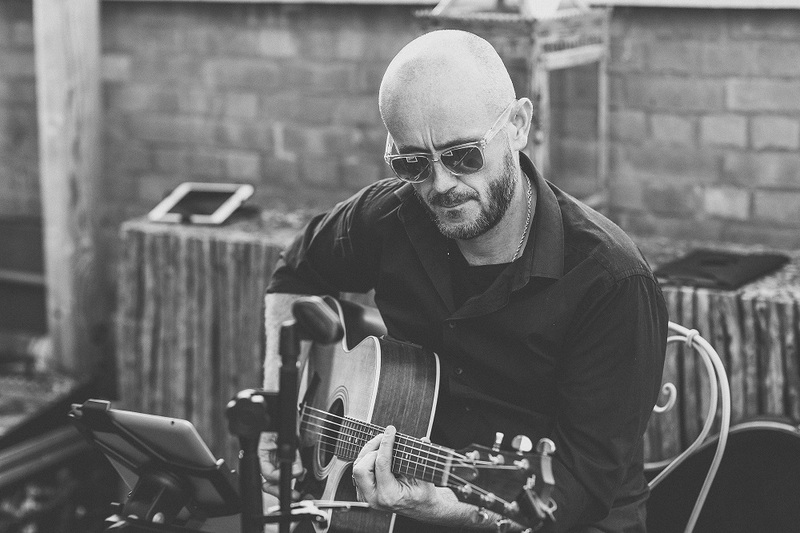 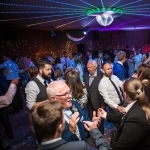 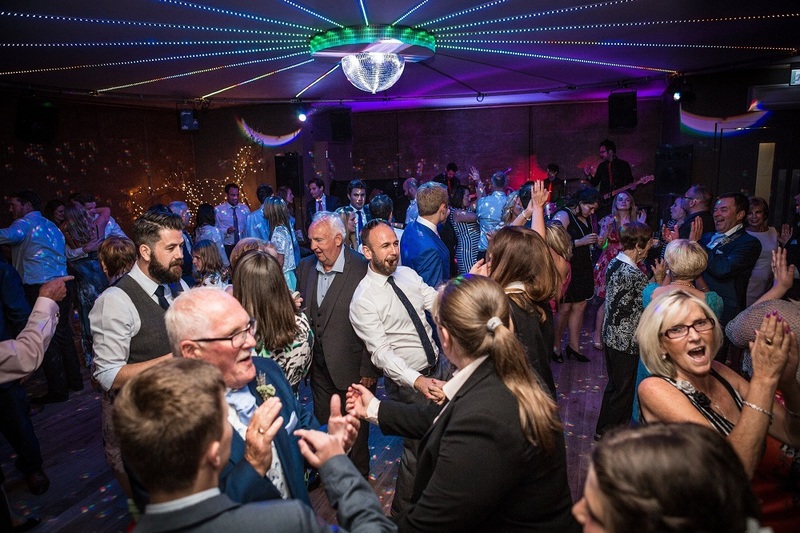 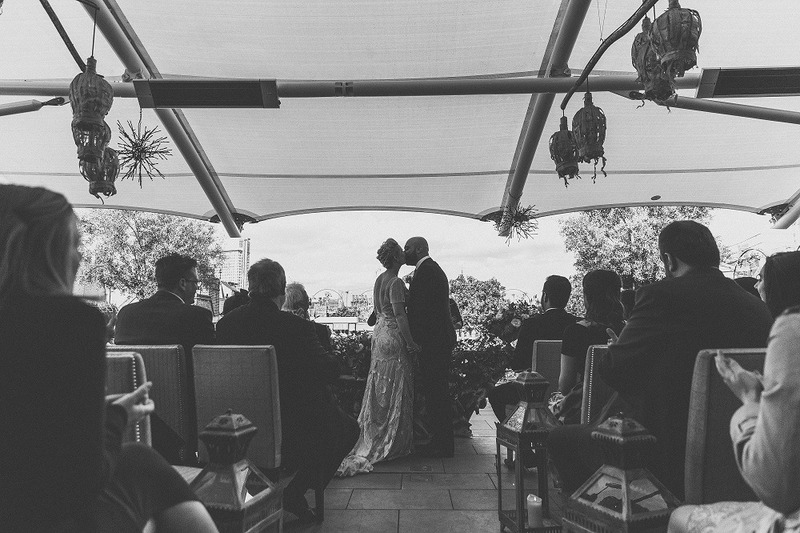 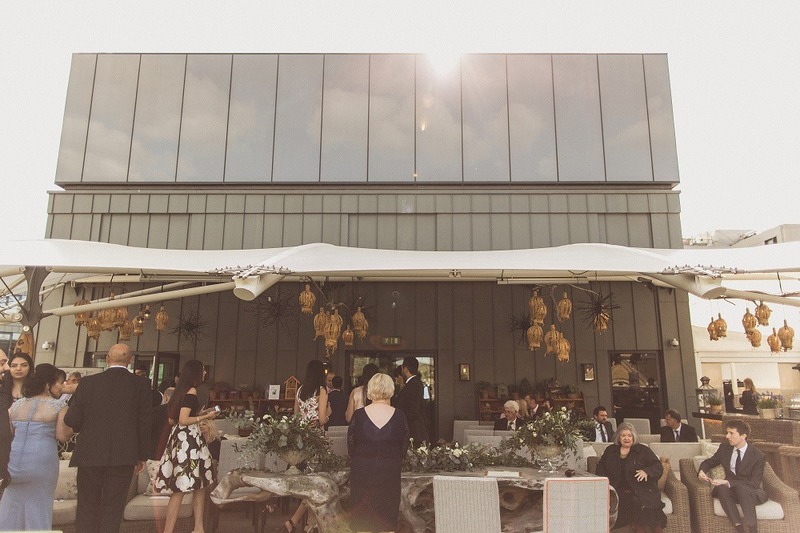 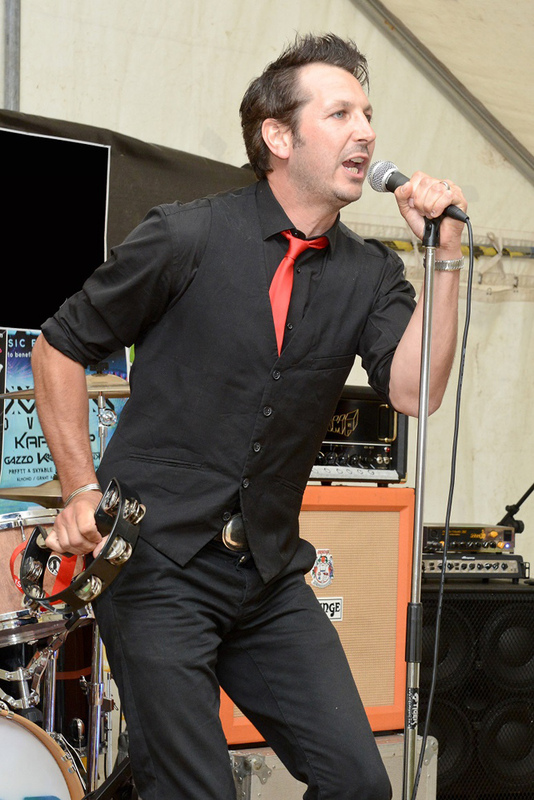 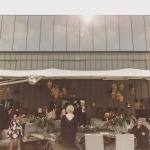 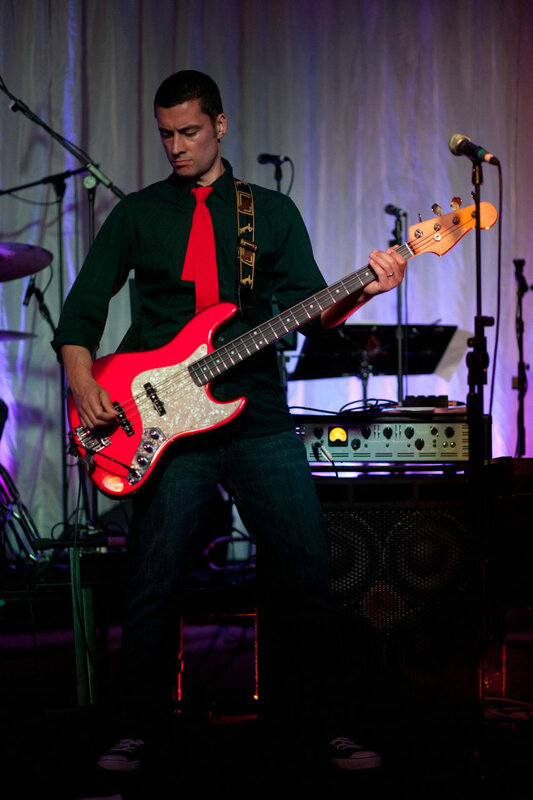 This cool alternative to more traditional 'background' music is the perfect accompaniment to your wedding reception drinks or corporate dinner and can be booked as an extra alongside the full party band. 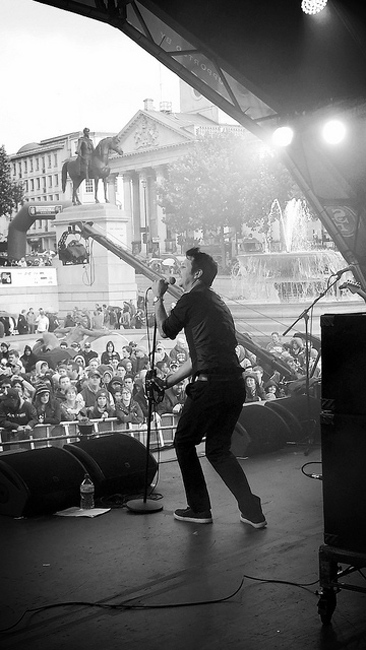 Indie Riot are fully self-contained bringing their own PA and stage lighting as standard so you don't need to worry about organising any equipment.